Widowspeak shares “Girls,” the first single off their forthcoming album All Yours, out September 4th, 2015. 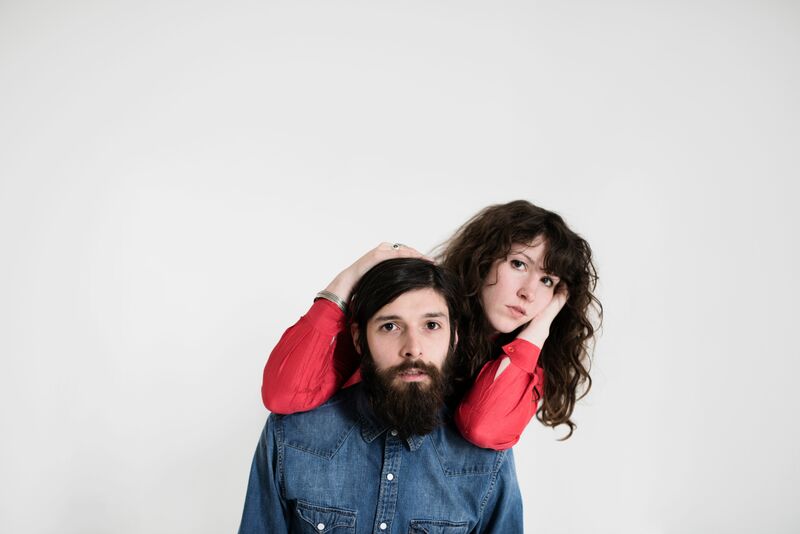 Widowspeak is Molly Hamilton and Robert Earl Thomas, a duo that Michael described as “shoegaze-folk” a few years back. I’m going to steal that and also suggest dream-country as another attempt to encapsulate the way they bring two very divergent styles together into a cohesive whole. They released both a full-length album and an EP in 2013, but last year was sadly barren of new music from them. Now, they’ve announced a new full-length called All Yours that will be out at the beginning of September. Watch the new Black Lake Video From Björk!